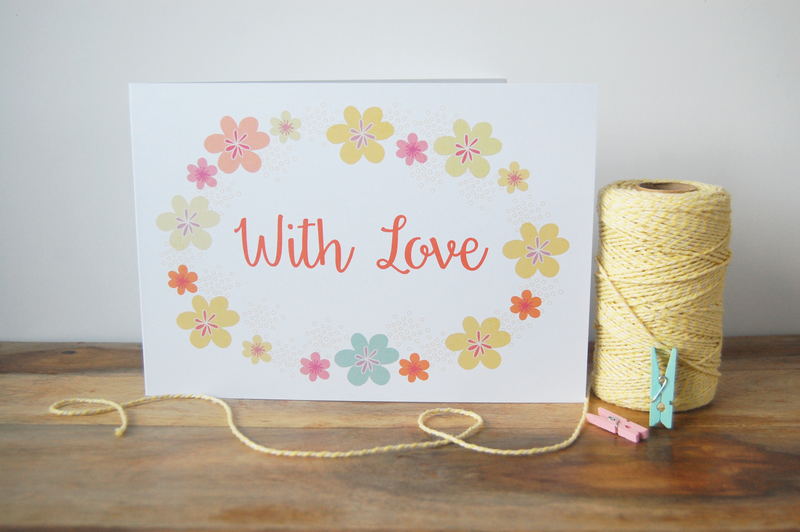 I’m happy to announce that I have just launched a new collection of ‘Will you be my…?’ Wedding cards, yay! I really love designing stationery. 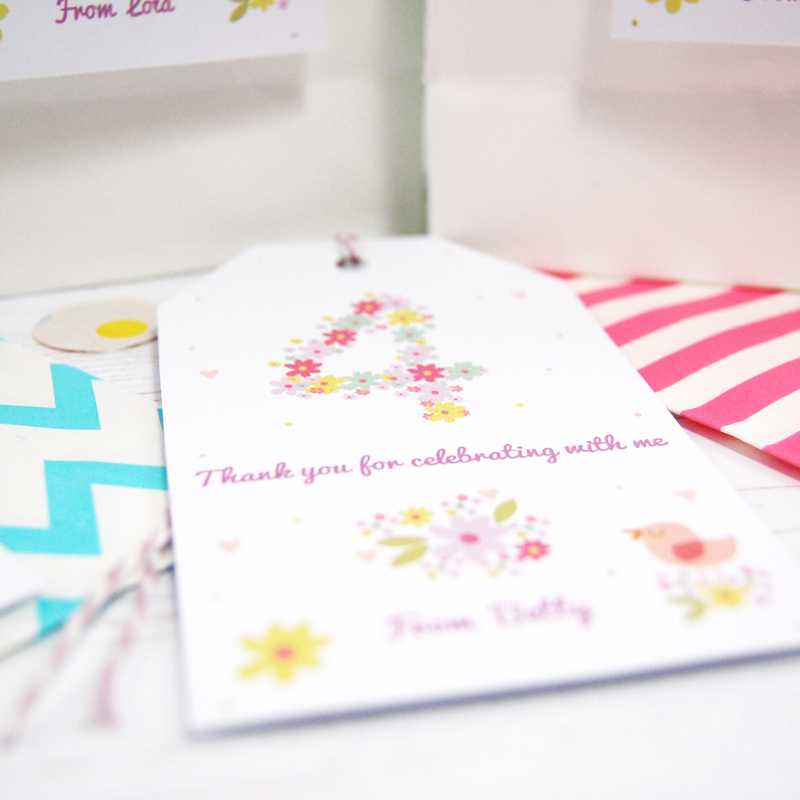 Anything floral and pastel coloured makes me very excited and since my own wedding in 2014, I’ve been very interested in wedding stationery. My greetings card designs generally begin with some initial sketches. I then use my trusty lightbox and a black pen to refine my drawings ready for scanning. I then use a combination of Adobe Photoshop and Illustrator, which is where most of the fun happens. 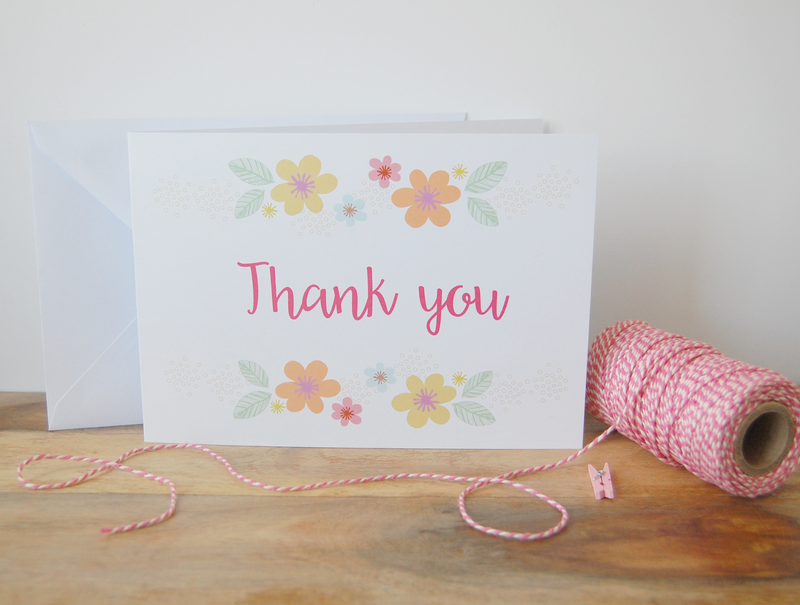 I’m lucky enough to own a professional printer which means I can print most of my cards from the comfort of my own craft room. This is really handy in terms of personalisation, as additional names and colours can easily be added! 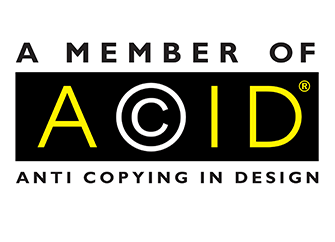 It also means that I can launch several designs at once to learn what the most popular designs are. What are your thoughts? 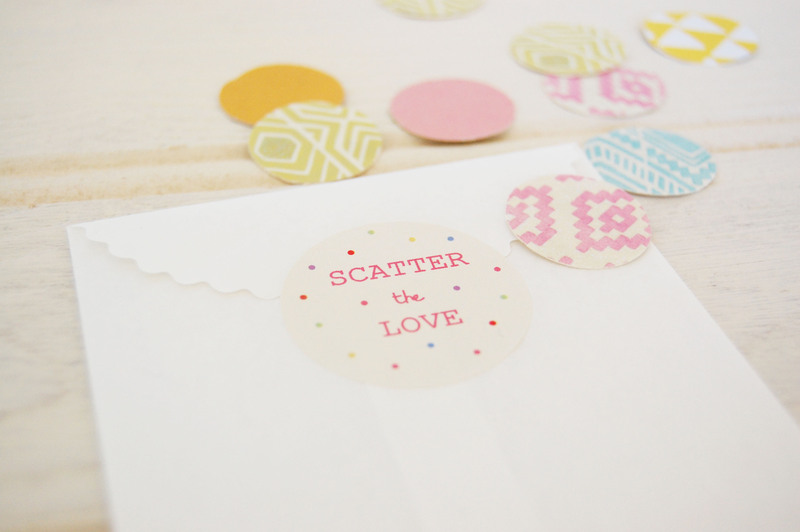 Did you send any bridesmaid cards for your wedding, or are you planning to? I had small wedding, so despite having some of my closest friends there along with my family, I didn’t have any bridesmaids. 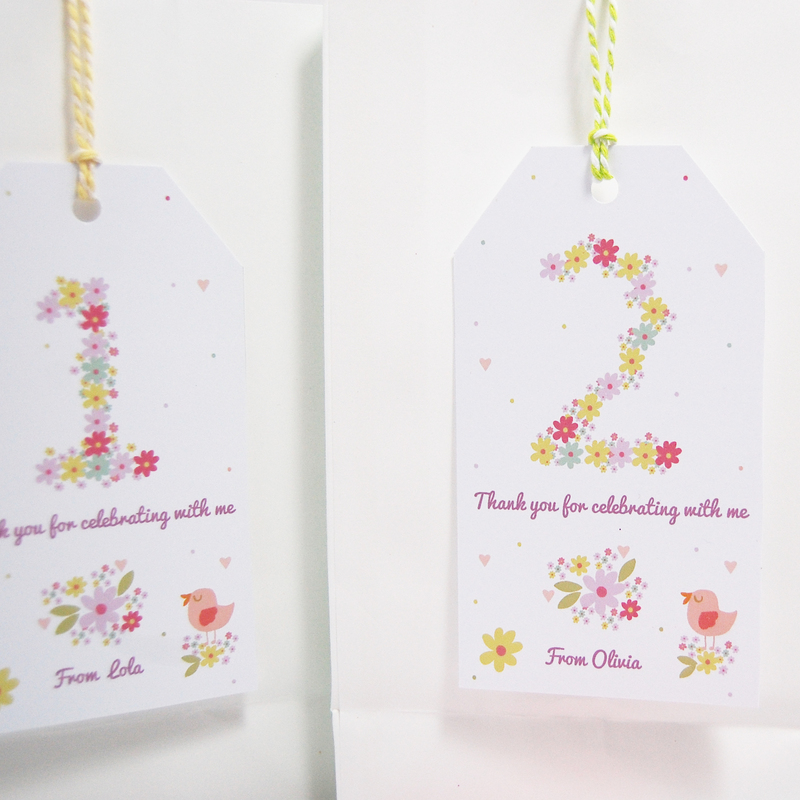 However, I can totally appreciate how absolutely lovely it is to have them and to treat them to special cards like these! Now for this version. 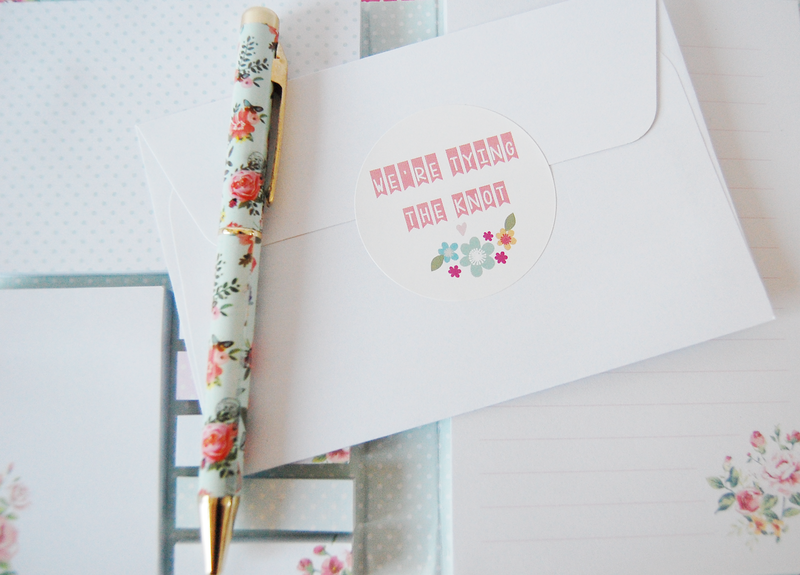 There are some absolutely adorable images online of flower girls and there is some beautiful stationery to match also. I warn you though, once you get started on those wedding blogs, you can say goodbye to a good few hours! 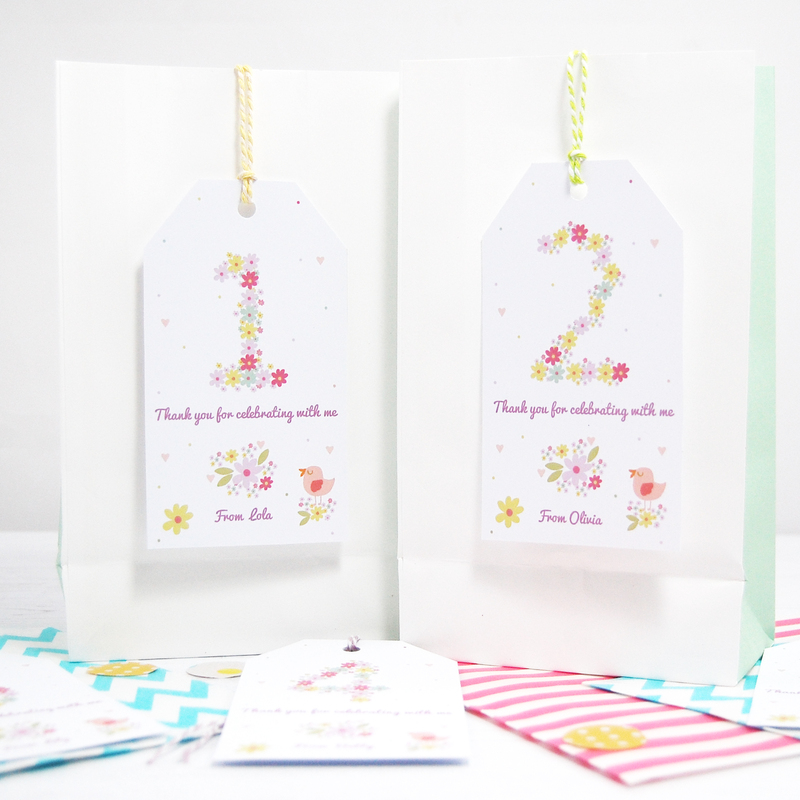 I can imagine this flower girl card being perfect for a lovely little girl. Last but certainly not least, is the maid of honour version. I’m an avid Instagram user and have noticed an increase in brides-to-be having maid’s of honour. Have you? I really hope these cards are a success. Even if they put a smile on one special person’s face on opening, that’s my job done! Do keep your eyes peeled as I am looking to expand my range on Etsy and Notonthehighstreet. I’m very excited to finally reveal what I have been working on over the past few weeks. Since opening Paper Doily Party Shop in July of last year, I’ve had a huge amount of fun experimenting with different products and designs. 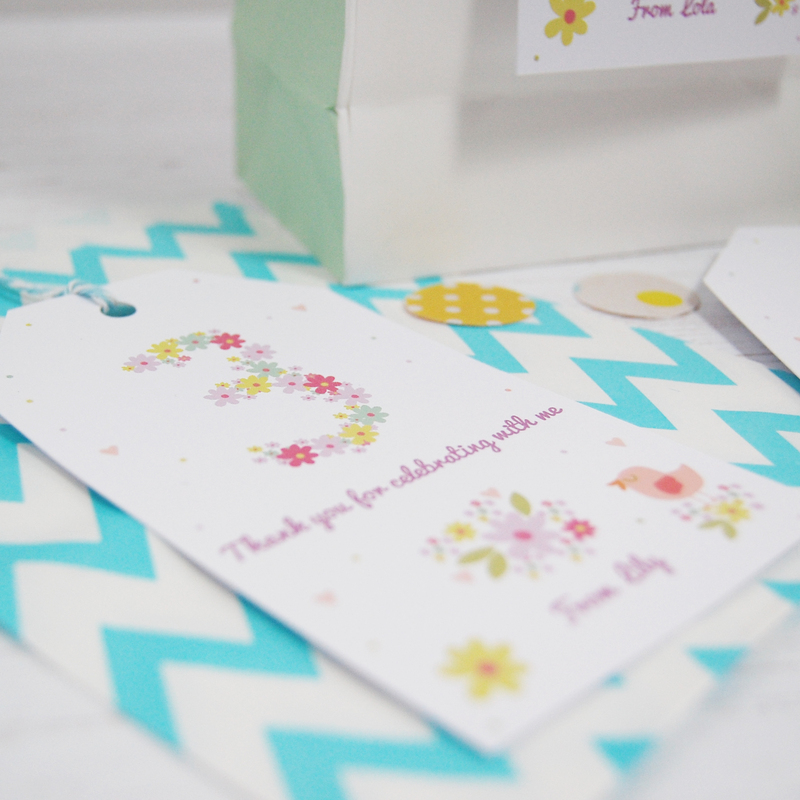 In this time, I’ve been designing a wide range of handmade party products, which were all inspired by the amount of fun I had designing and making my own wedding decorations in April of last year. After graduating with a Textile Design degree from Chelsea College of Art and Design several years ago, I decided that I had spent far too much time on the computer, having specialised in Digital Print Design and felt that I really wanted to re connect with the making side of things. 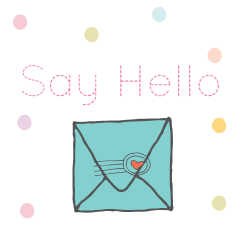 It just so happens that within this time, I’ve really missed being creative on the computer and have decided that Paper Doily Party Shop will be moving towards beautifully illustrated stationery. I’ve received an amazing level of support so far. 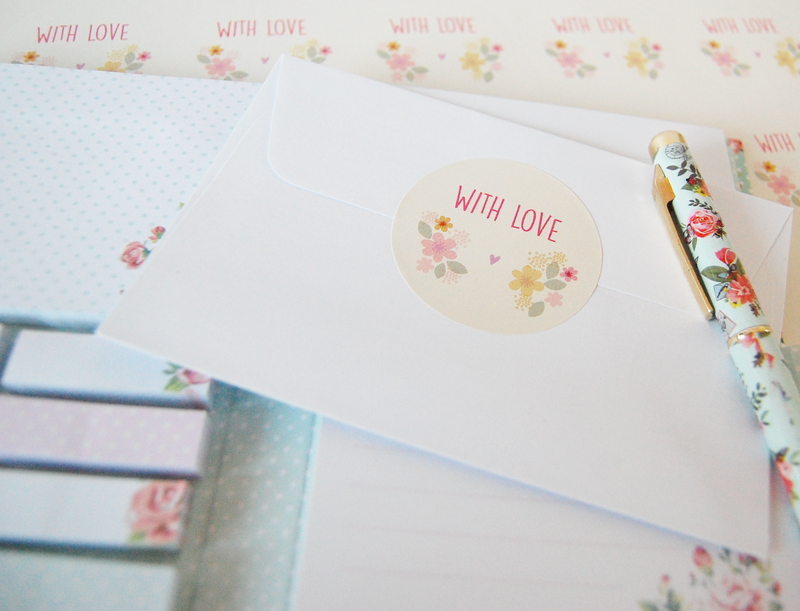 Part of my stationery range was chosen to be featured at the Etsy Wedding Fair in London this weekend. I’ve also been featured in Perfect Wedding Magazine, Homemaker Magazine, Bustle and Sew Magazine and a Salt-Water Sandals campaign. 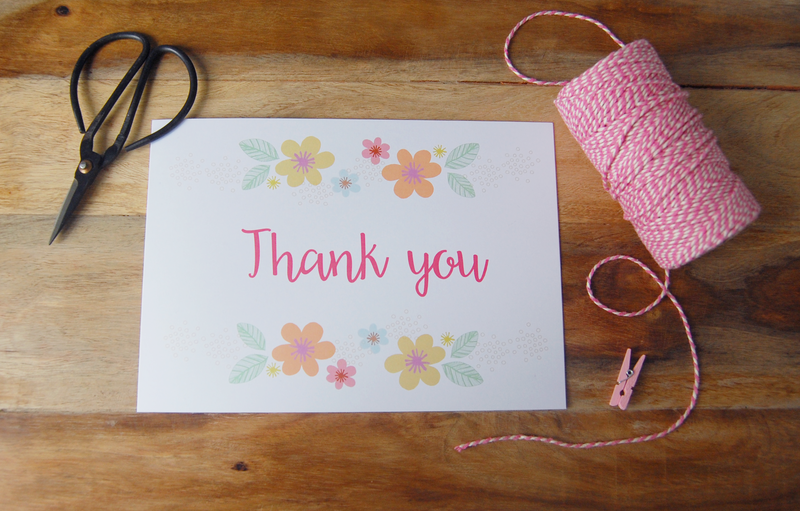 I’m also gaining a lot of support from all of my lovely followers on Facebook, Twitter, Instagram, you as the reader and all of my customers, which I am incredibly grateful for, so thank you. I’m feeling very positive about the change in direction and I’m looking forward to sharing the rest of my journey with you. What are your thoughts on my designs so far? Have a lovely Sunday and speak very soon!